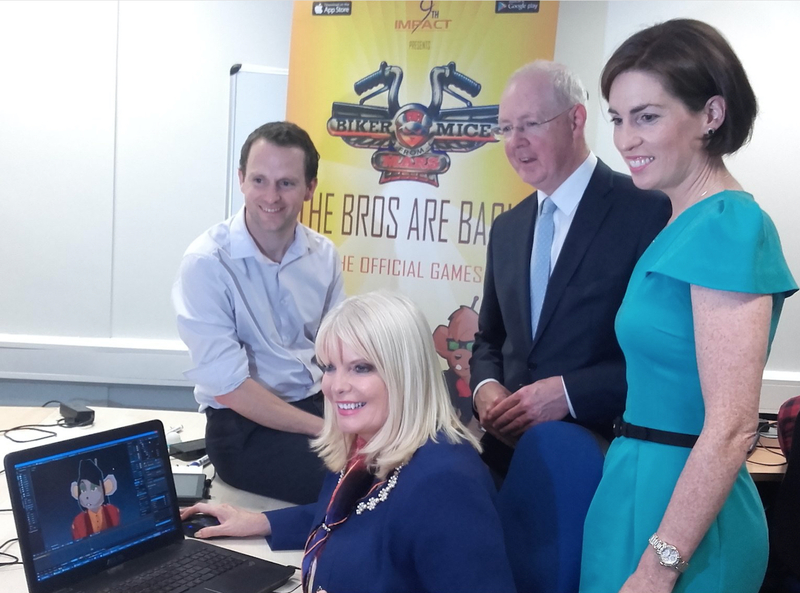 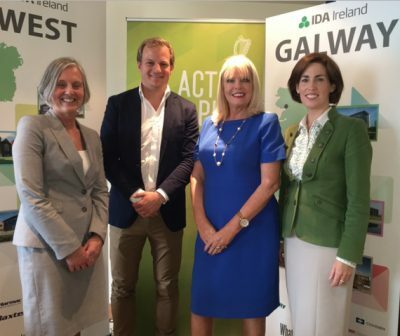 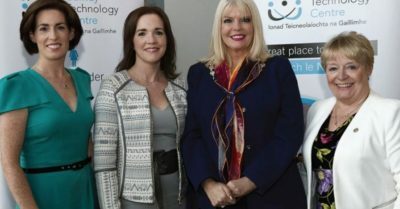 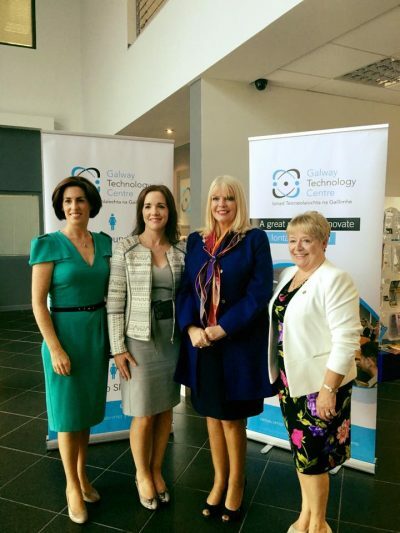 Former spokesperson in the Seanad on Jobs, Innovation and Enterprise, Deputy Hildegarde Naughton asserts that Oranmore and the western region is becoming a strategic location for job creation in Galway. With the town being just outisde Galway City adn with Dublin in reach in about two and a half hours, it makes it an attractive and accessible location. That, and the completion of the Limerick – Gort – Tuam motorway, will put Oranmore about thirty minutes from Shannon Airport and the direct international access that offers. 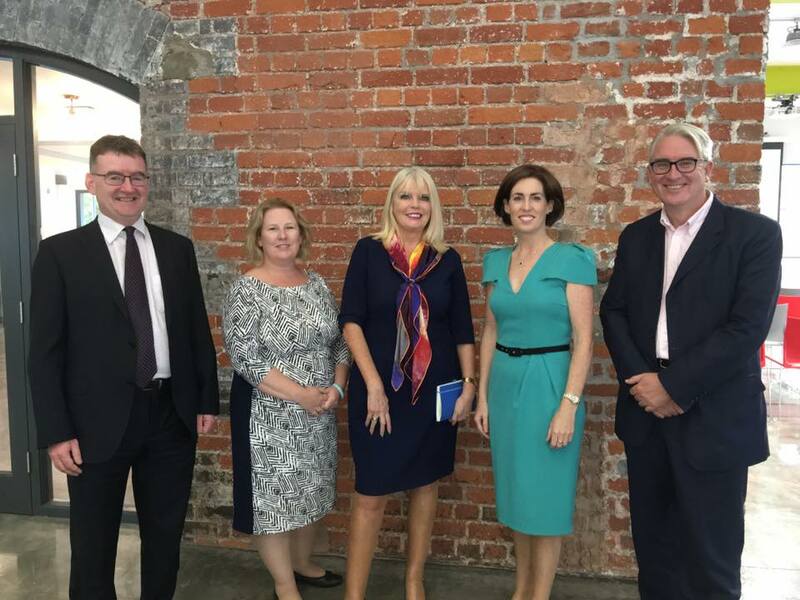 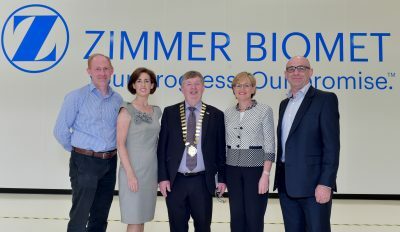 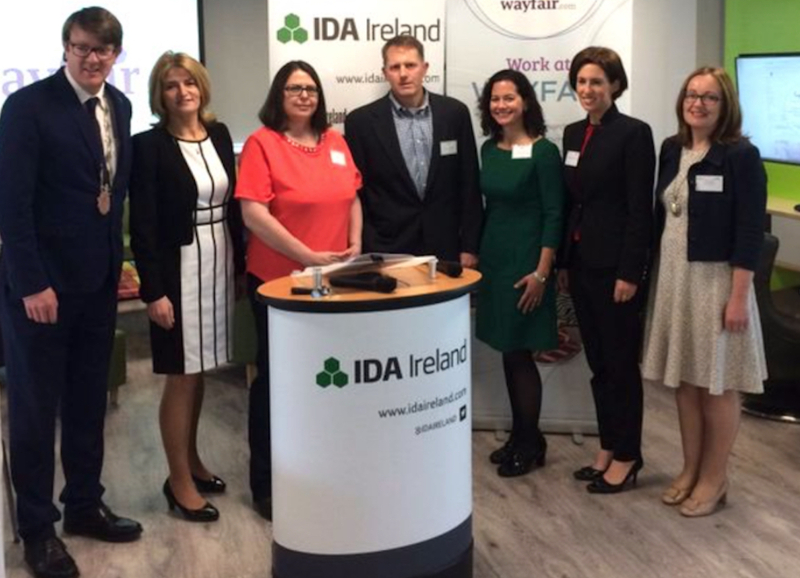 The third level institutions in Galway and its pool of graduates from both NUI Galway and GMIT are also helping draw international companies to the west. Many multi-national companies have exceeded job creation expectations with more are expected to be employed in the west by the year’s end.